Trump’s victory has upended many conventional political and sociological wisdoms that few, until recently, dared to question, let alone challenge. While many Americans are still reeling with emotion, others around the world are wondering whether their own approach to electoral politics needs to be revisited in the aftermath of the latest US election. 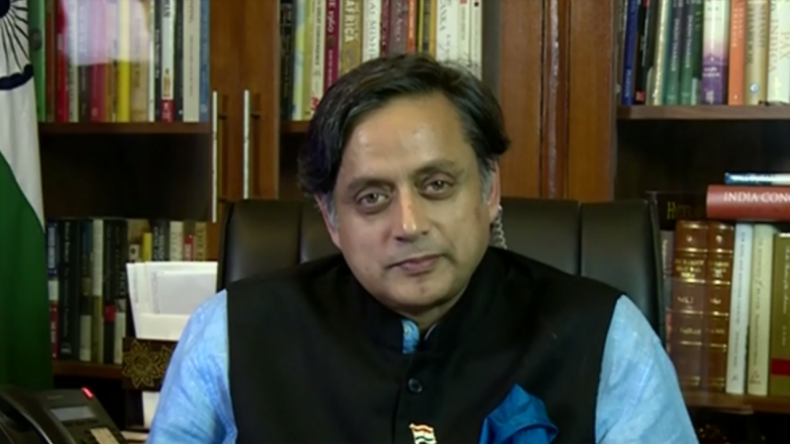 To discuss this, Oksana is joined by Shashi Tharoor, an Indian politician and former UN Undersecretary General.